Chop onion, mince garlic cloves. Mix turkey, onion, and garlic, then form into ½” thick patties. Fry burgers in olive oil. After about 5 minutes turn burgers. 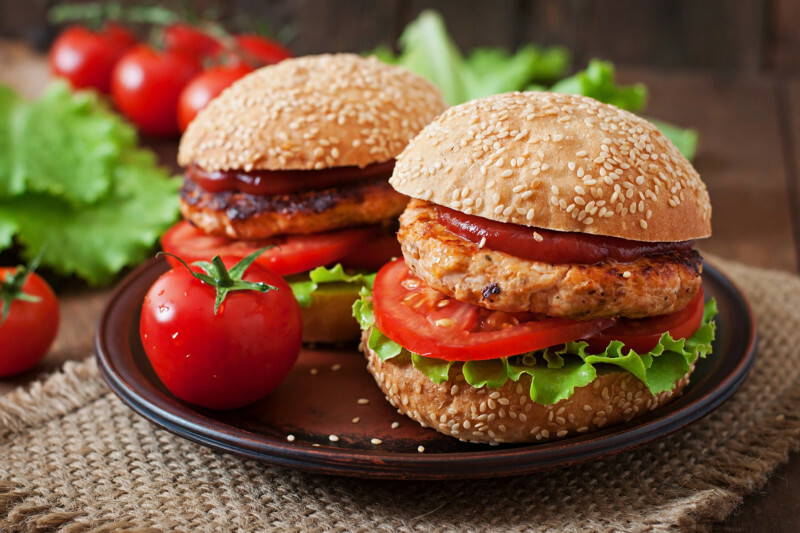 Pour Wing It® sauce over burgers as other side cooks. Burgers should be done after another five minutes.